Rebel Records has recently announced the release of “Honky-Tonked to Death,” the new single from Junior Sisk & Ramblers Choice’s highly-anticipated album, Trouble Follows Me (REB-1857). The single is available to buy through iTunes, Amazon and other online retailers. The physical and online versions of the full album will be released on Tuesday, 16th September 2014. One of today’s top voices in bluegrass, Junior Sisk has won the acclaim of fans and critics alike for his hard-driving style and commitment to the traditional sound. His distinctive, lonesome vocals earned him the honor of being named 2013 IBMA Male Vocalist of the Year. Hailing from southwest Virginia, the epicentre of traditional bluegrass music, Junior Sisk and his talented band continue to lead the way in keeping those beloved sounds alive as evidenced by them recently being named SPBGMA’s 2014 Best Bluegrass Band Overall. For this, their fifth release for Rebel Records, Junior Sisk & Ramblers Choice have provided listeners with a well-rounded collection that hits on all of the great bluegrass themes: loving, losing, and the Lord all find a home here. 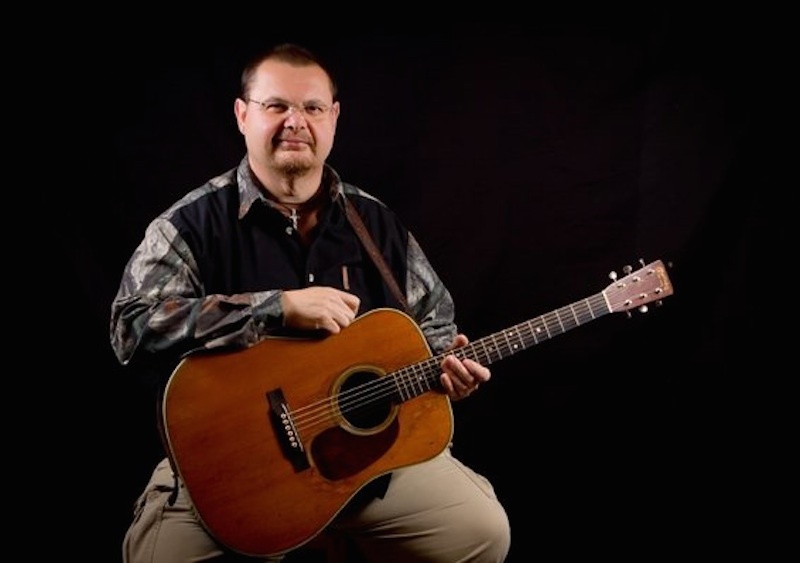 Several of the top names in bluegrass songwriting have contributed to the album, including Ronnie Bowman, Milan Miller, Tom T. and Dixie Hall, and Sisk himself. Junior Sisk, on vocals and guitar, is joined by a fine band lineup, including Jason “Sweet Tater” Tomlin on bass and vocals, Johnathan Dillon on mandolin and vocals, Jason Davis on banjo and Billy Hawks on fiddle (Hawks recently left the band and has been replaced by Jamie Harper).